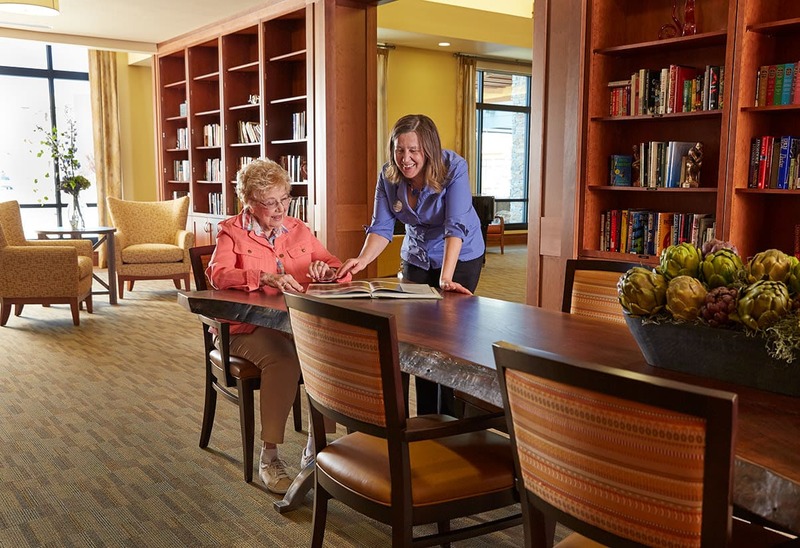 Connections is a dedicated “neighborhood” at Sagewood designed to provide care for your loved one in a more intimate, home-like secured neighborhood that promotes socialization and fosters friendships. 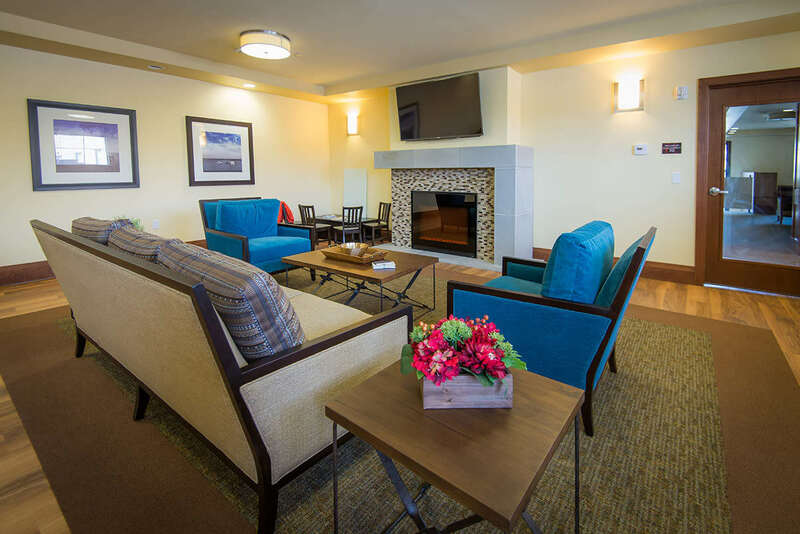 This close-knit part of Sagewood at Daybreak offers enhanced services tailored to your loved one’s needs, a private dining room, and all the comfort and security you’re seeking for them. 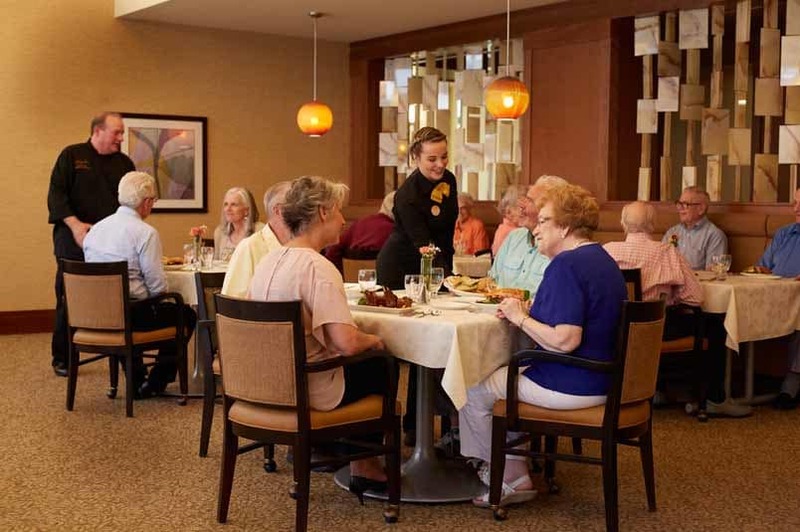 Here you’ll enjoy peace of mind knowing that Connections is specifically designed for extra care and more personalized attention for your family member.